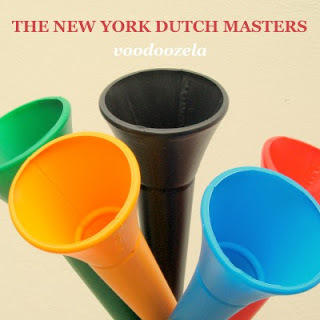 The New York Dutch Masters, respectively Cobra Krames and Terror Dactel, have brought the world the one thing it was really missing during World Cup season - a track with Vuvuzelas. Now this might sound wonky - but rest assured, these guys do a killer job turning this field deafening plastic device into a big room club destroyer. Look for it in July on Krames label, Gold Whistle.